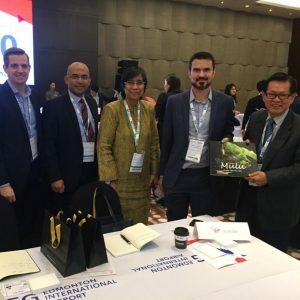 KUCHING, Thursday – The Hospitality Sales & Marketing Association International (HSMAI) has honoured Sarawak Tourism with a Silver Adrian Award for Travel Marketing Excellence in Public Relations. The Adrian Awards claims to be the “largest and most prestigious global travel marketing competition”. 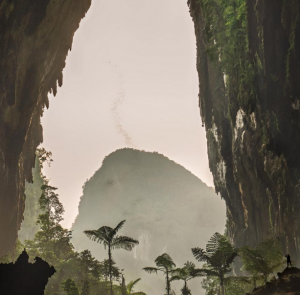 Sarawak Tourism, which promotes and markets Sarawak as a globally recognised destination for culture, adventure and nature visitation, won the 2016 Adrian Award for its Public Relations work for the Rainforest World Music Festival (RWMF). 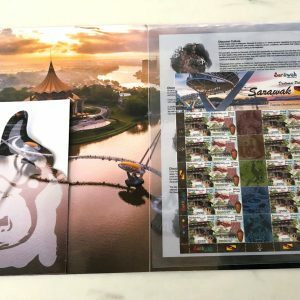 Sarawak Tourism won the HSMAI Silver Adrian Award for its Re-imaging Campaign in 2012, while RMWF has been voted as one of the top 25 World Music Festivals by Songlines Magazine for six years in a row. 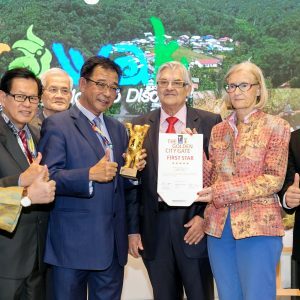 “We are incredibly proud of our Rainforest World Music Festival for receiving another award on the eve of its 20th anniversary. 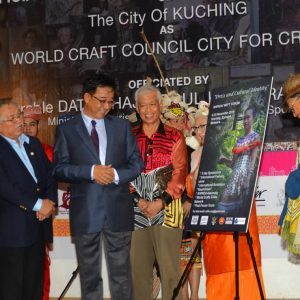 The Festival has become an internationally recognised event,” said Mike Cannon, group managing director and CEO of Sarawak Tourism and Sarawak Convention Bureau. 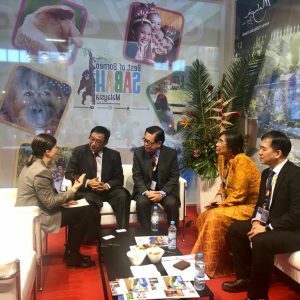 Sarawak Tourism received the award at the HSMAI Adrian Awards Gala on February 21, 2017 at the New York Marriott Marquis, attended by more than 1,000 hospitality, travel, and tourism marketing executives. “As we celebrate the 60th anniversary of the Adrian Awards, we are proud that the industry recognises the Adrian Awards as the most prestigious honour given in travel marketing,” said Robert A. Gilbert, CHME, CHBA, president and CEO of HSMAI. Winning entries can be seen in the winner’s gallery on the Adrian Awards website and in a dedicated article. Visit www.AdrianAwards.com for more information on the event and competition and to view the Adrian Awards Winners Gallery.